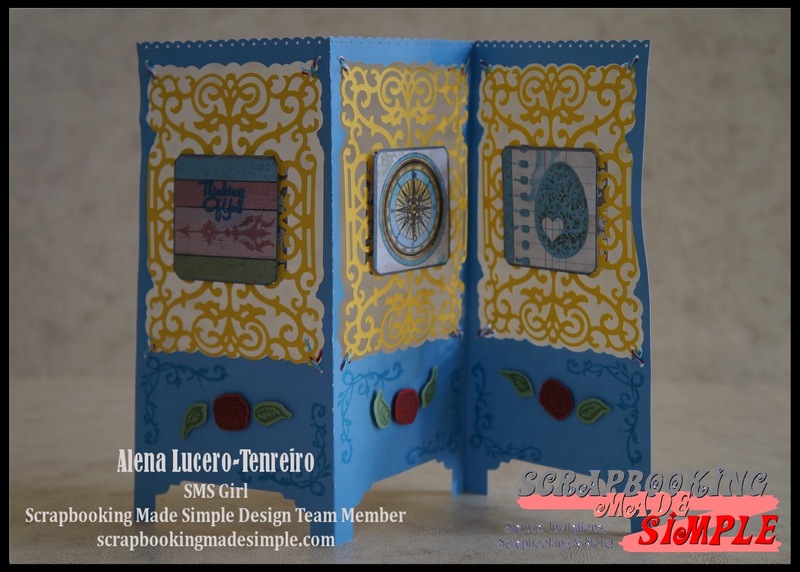 I am so excited that I am finally able to make another pocket letter project. I have been so busy creating these past two years that have neglected my blog. I created these pocket letters using Coffee, Tea and Wine, OH-MY! 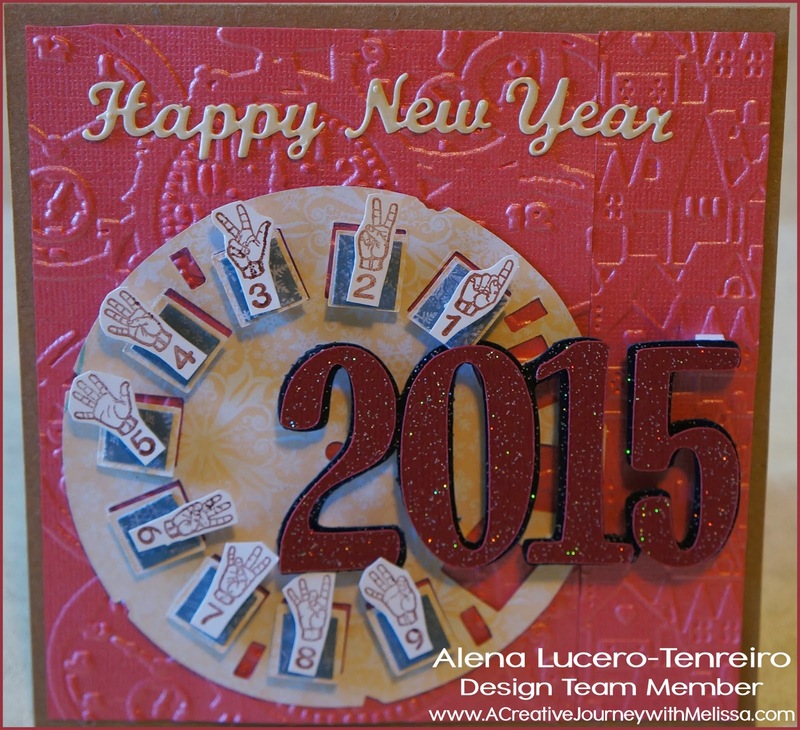 stamp by A Creative Journey with Melissa. I used Spellbinders Coffee dies and I used mostly my scraps from Kaisercraft and Bobunny don't ask me which ones since I don't know, since I don't remember the name of the collection and when I got them. Here's the finished project. Hope you like it. Please do comment below on what you think. 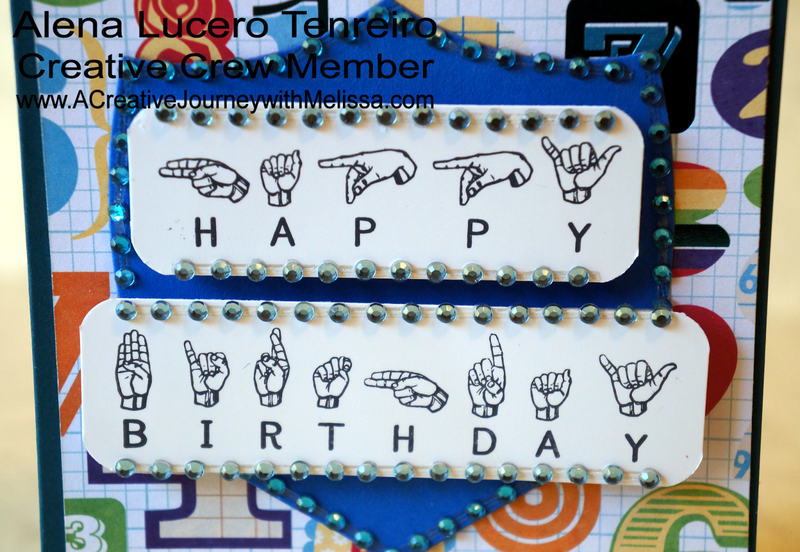 A Creative Journey With Melissa Blog. 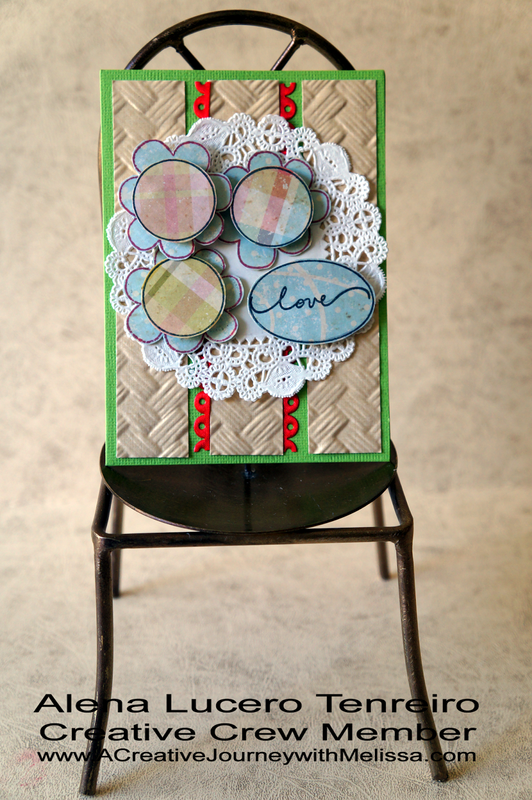 New Stamp Release from A Creative Journey with Melissa today! Hello everyone, Alena here. 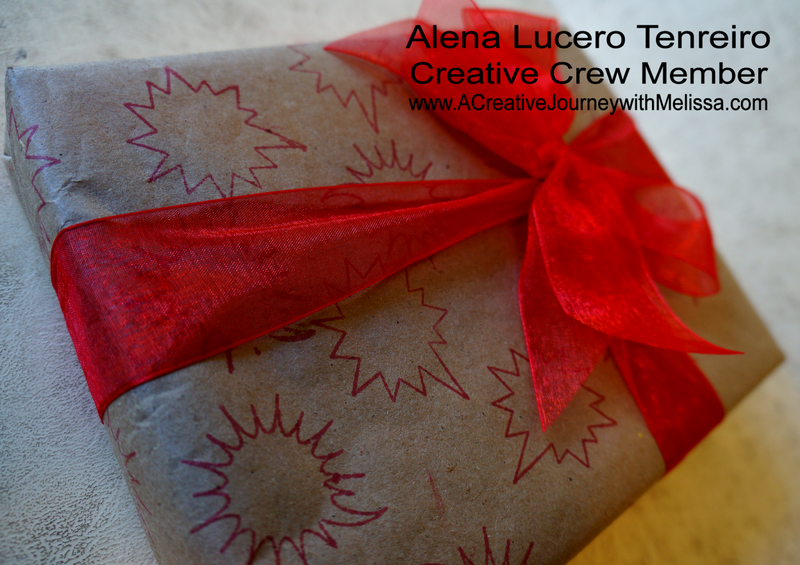 I am a Creative Crew Team member for A Creative Journey with Melissa. You should have just come here from Melissa's Blog, if you did not and you would like to start at the beginning of the hop you can hop on over to Melissa's Blog, you could win one of four prizes! Today, I am so excited to be able to share these creations with you today. 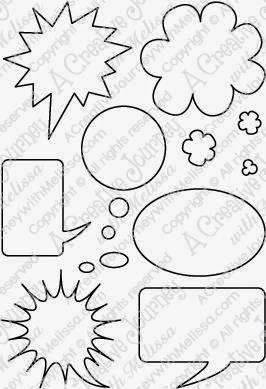 and the Speech Bubbles Large for this blog hop. 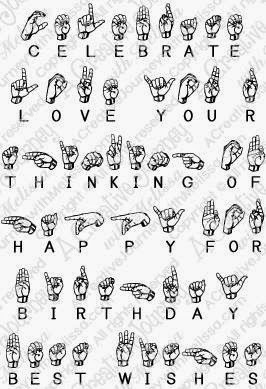 I so love this stamp it's so versatile. For this one I challenged myself and thought outside the box on three projects. 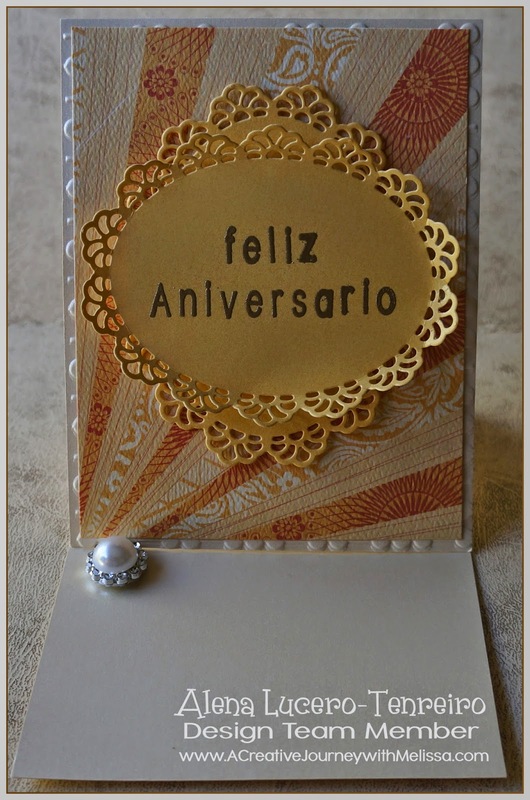 For the Anniversary Card I used the tiny speech bubbles as background. 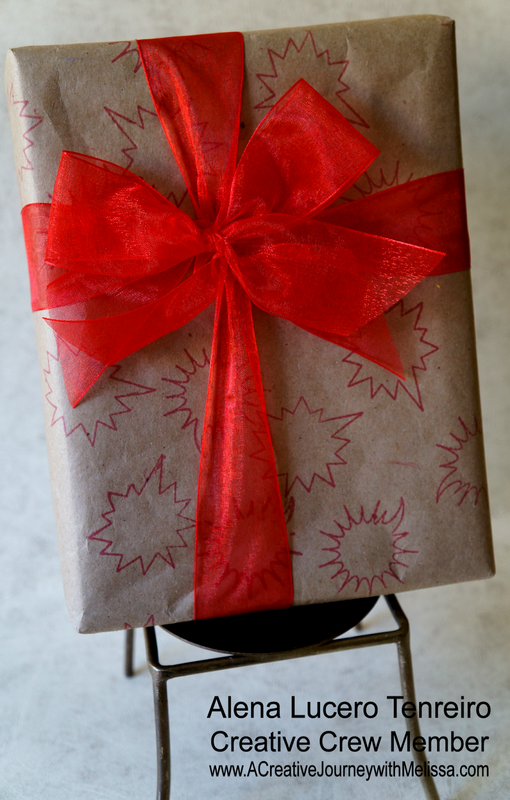 For the Birthday Gift Wrap I used it as the pattern on a kraft paper. 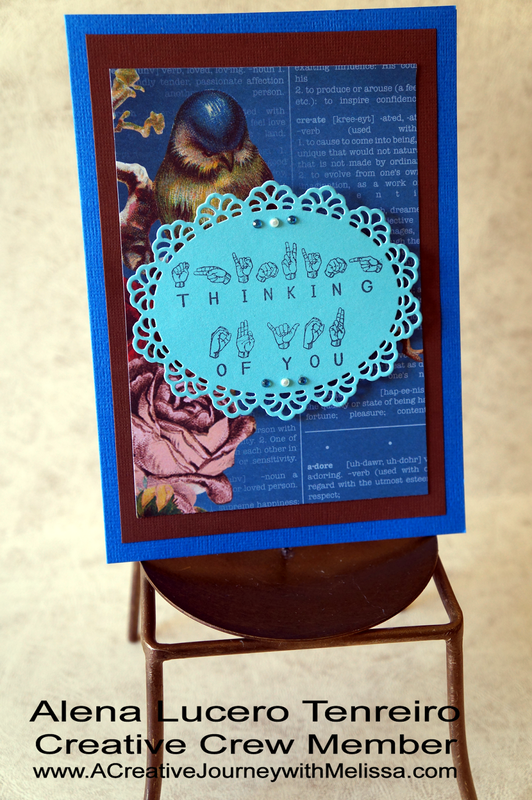 For the Everyday Card I made the speech bubble as flowers. Please be sure to hop along to each participant and follow the directions that they have posted for this hop. If you do, you will be entered to win one of five prizes. All directions must be followed to be eligible to win. and follow the directions on each blog and become a follower if you are not already. If you qualify, you will be entered in the giveaway for one of the FIVE prizes if you do so! 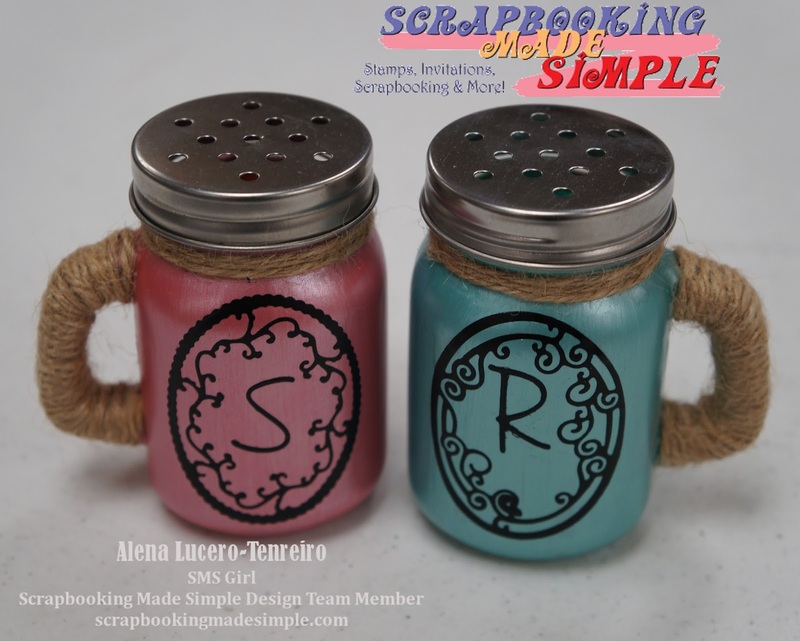 Entries for this blog hop will end Friday 4/10/15 at 8 PM Pacific Time. 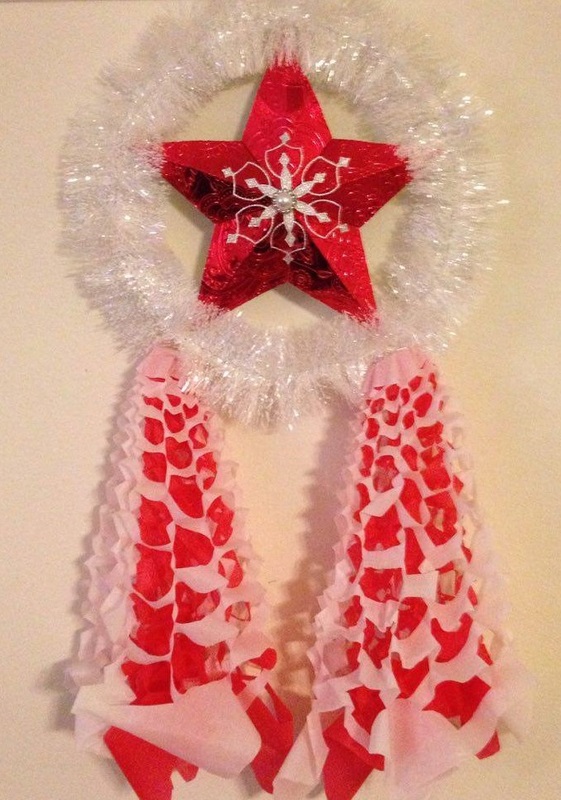 A Creative Journey with Melissa’s blog. Winners will be announced on Saturday. or e-mail her within three days of the winning announcement blog post or your prize will be forfeited. At this time, only US Residents are eligible. Thank you for your understanding. 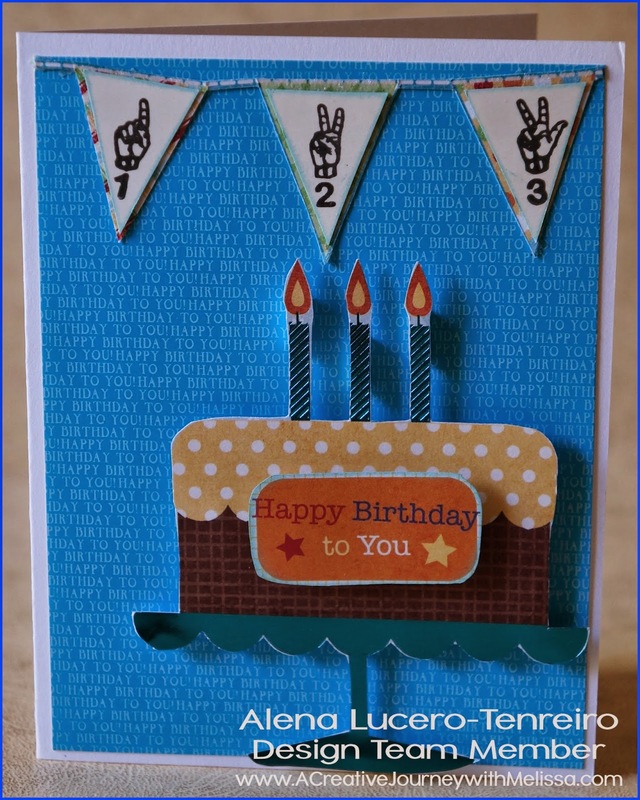 stamp release you want to create with? Your next stop is Brandie's blog. New stamps are released designed by Melissa, please come check it out. Check out the awesome creations made by the design crew: Below is one of the new stamp that is released today. For more stamps go check out out the blog, http://acreativejourneywithmelissa.com/whats-new-wednesday-new-stamp-release-giveaways-and-more/. Oh my where did the day go. My last post was on December and it's already March. we need 10,000 steps a day and I also love taking photos. see if there are any wildflower blooms, my favorite the poppies on Lancaster Road. This time we did't go far very far , we drove about 15 miles and we are able to see wildflowers on the side of the road in Santa Clarita, by way of Sierra Hwy and Bouquet Canyon Road. 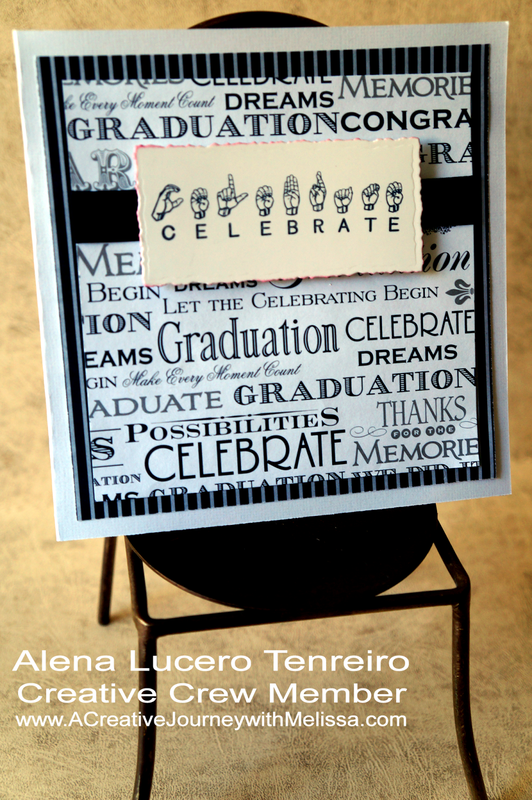 Every SECOND WEDNESDAY of the month we will be featuring our newly released stamp sets. 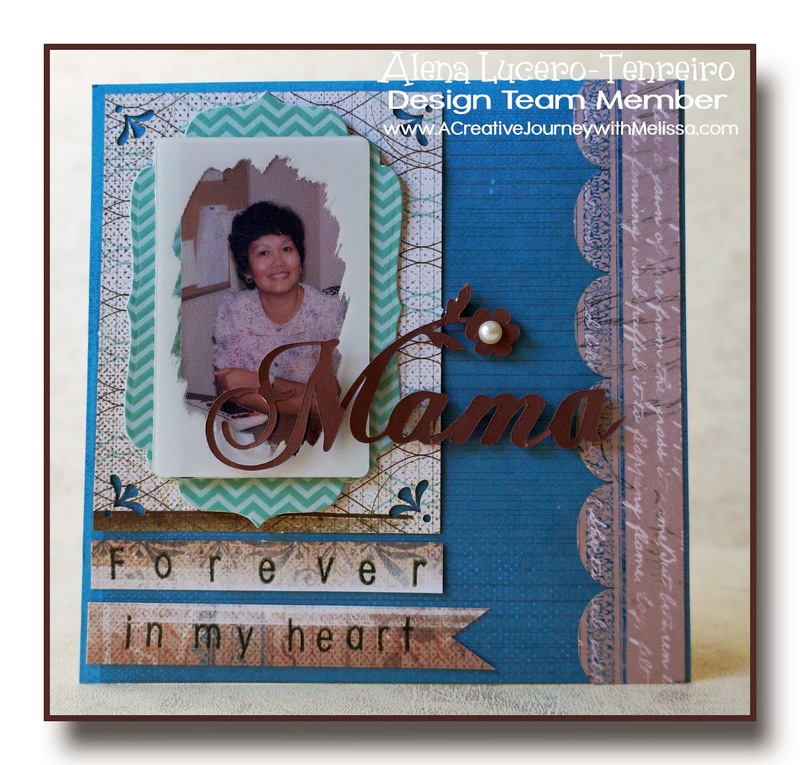 I am a Design Team member for A Creative Journey with Melissa and I am thrilled to be able to share these creations with you today. 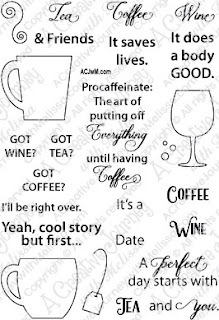 The new stamp releases are the You’re Snow Wonderful and Coffee is my liquid therapy. 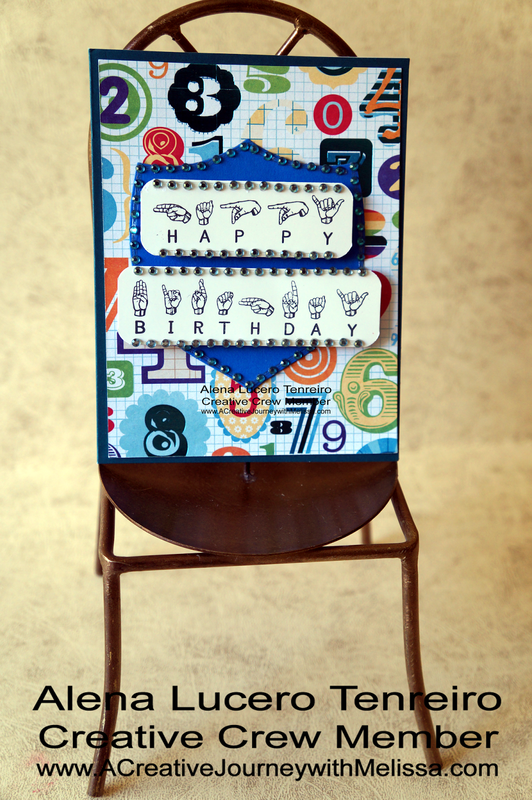 We are also highlighting our amazingly cute and versatile Everyday Alphabet stamp sets, throughout this hop as well. Where did the time go it's already October, one of my favorite month of the year. 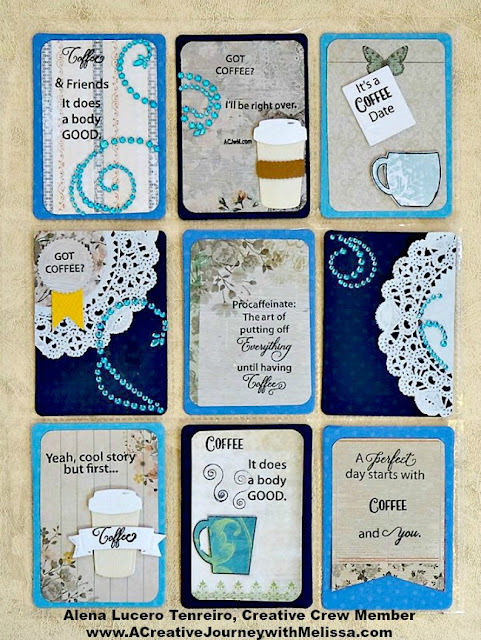 I am highlighting the You’re Snow Wonderful stamp set for this blog hop. 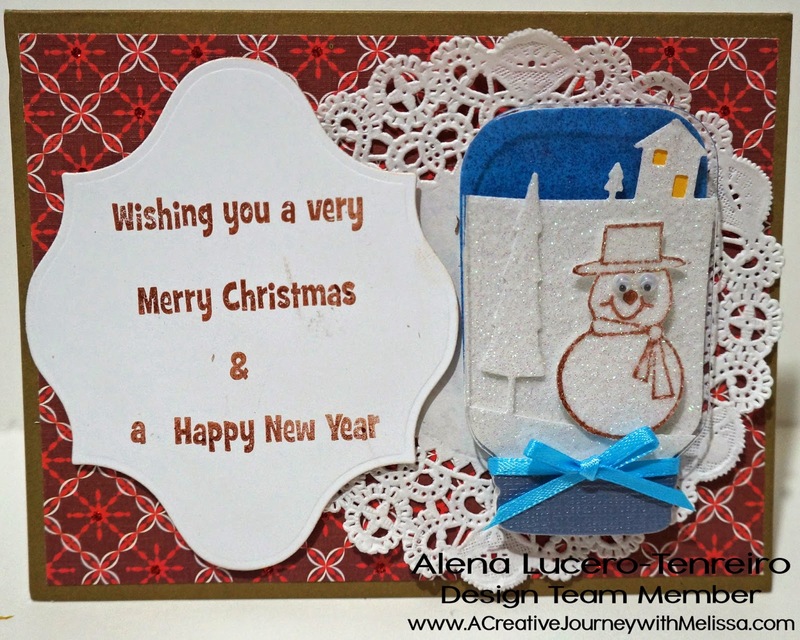 A Creative Journey with Melissa's You're Snow Wonderful stamp set. Card#1 The snowman in the mason jar snow globe. Card#2 The family of snowman sending their love. Please be sure to hop along to each Design Team Member's blog, become a follower their blog and answer the question correctly that they have posted to qualify to win the prizes. My question is which of the two cards I made this time you like the best? Hey, it's Wednesday. Happy Hump Day! As you all know I am a Design Team member for A Creative Journey with Melissa. I am very excited to show you all, these projects I made with awesome stamps by A Creative Journey with Melissa Stamps. I am highlighting the Wedding and Celebration stamp for this blog hop. 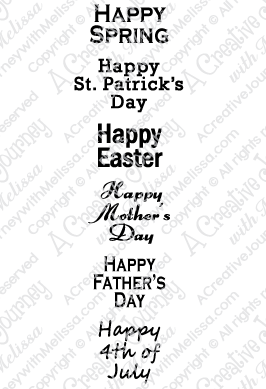 Just love this stamp set, especially when its just the right size to be stamped on ribbons. Please be sure to hop along to each participant and answer the question correctly that they have posted for this hop. If you do, you will be entered to win one of five prizes. 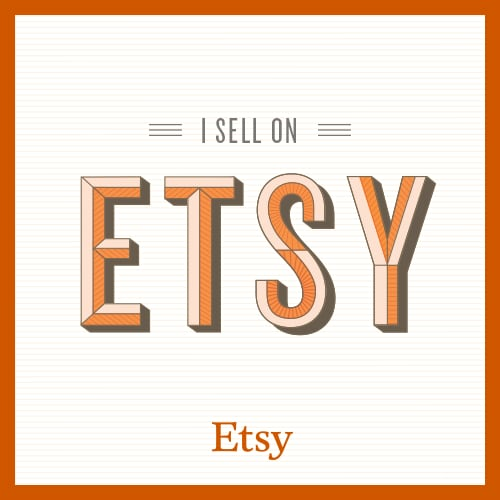 You can win the Tie Dye and Splatter stamp set, the complete two piece set of the Everyday Alphabet stamp set, the complete two piece set of the Everyday Outline Alphabet stamp set! The first one I created is an 8 x 8 Scrapbook layout of my cousin during her wedding. 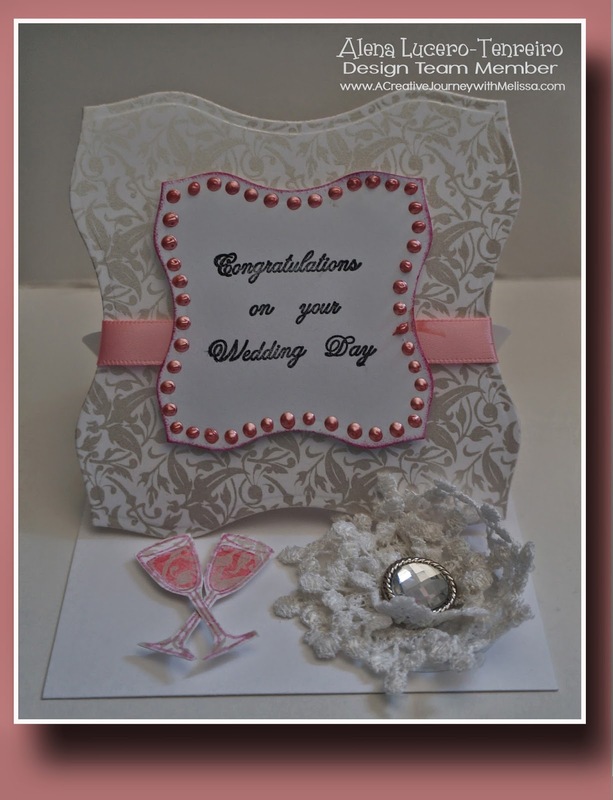 This is a matching Congratulations on Your Wedding card that I made to come along with it. Thank you for visiting and please be sure to hop along to all of our other amazingly talented design team members and comment on each blog answering their question correctly. Contest ends Friday at 8 PM. Winners will be announced on http://acreativejourneywithmelissa.blogspot.com/Saturday.